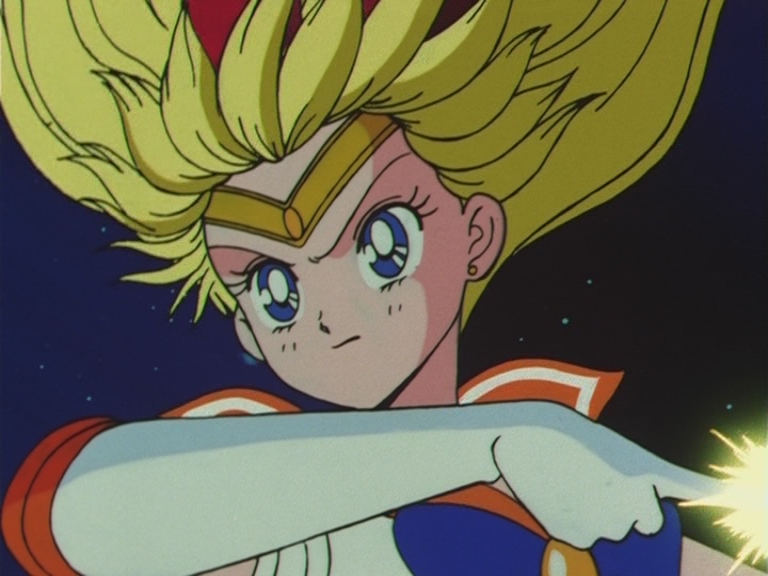 Taichi Nakamura (中村太一) worked as animation director for Sailor Moon R, S and SuperS for a total of 20 episodes. 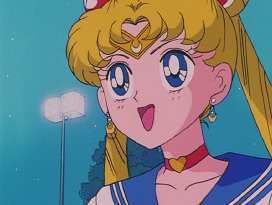 He also did the three SuperS specials and the short for the R movie. 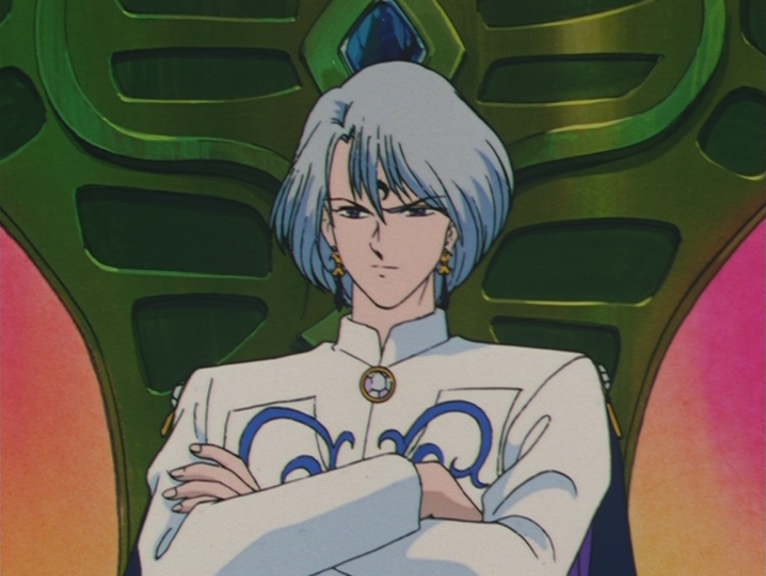 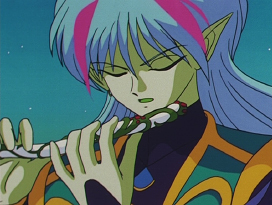 His major episodes included the first episode of Sailor Moon R, Tellu's first appearance and the sailor soldiers' power upgrade in SuperS. 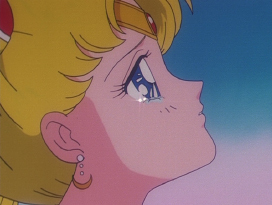 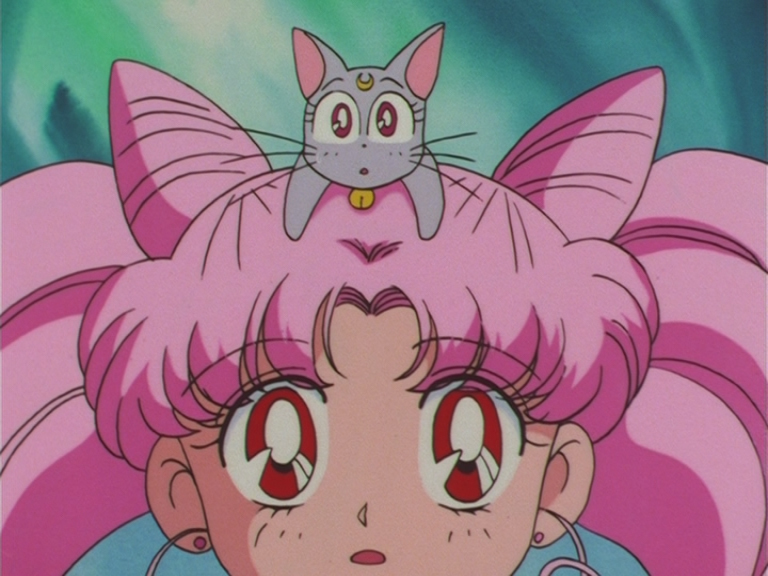 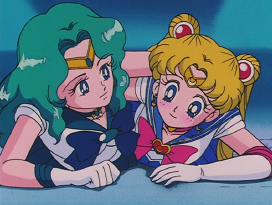 Episode 93: Usagi and Ami. 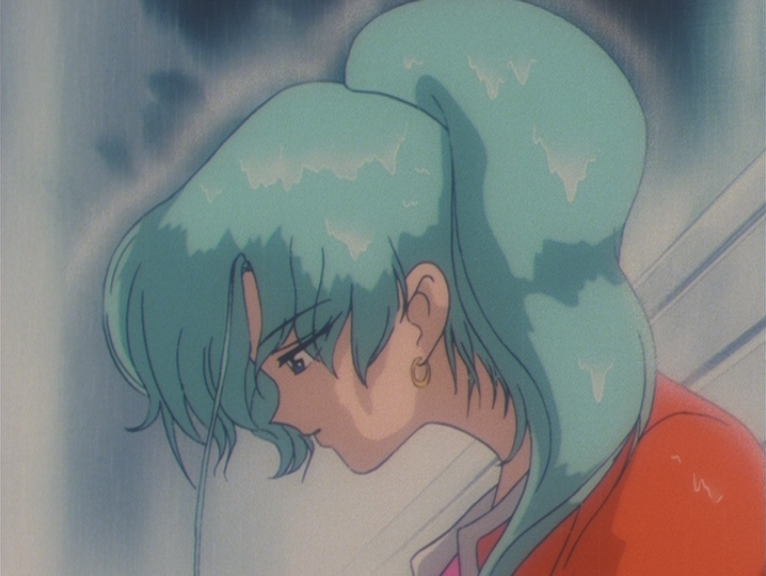 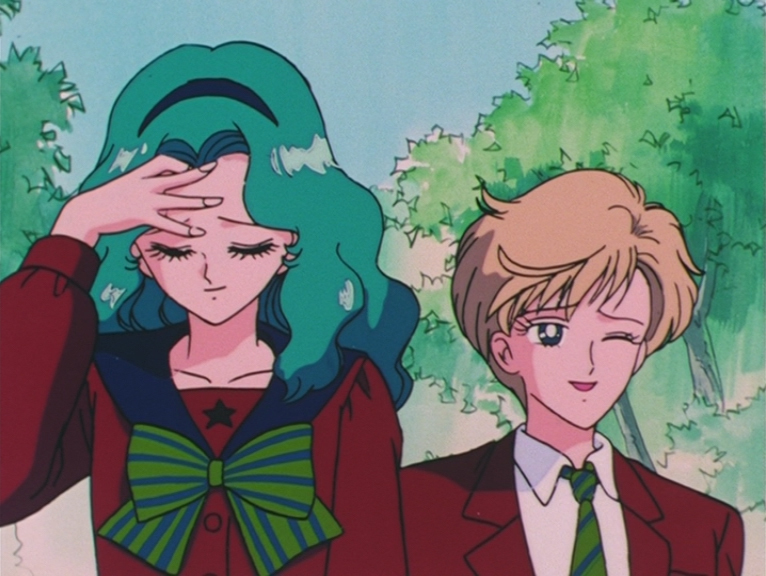 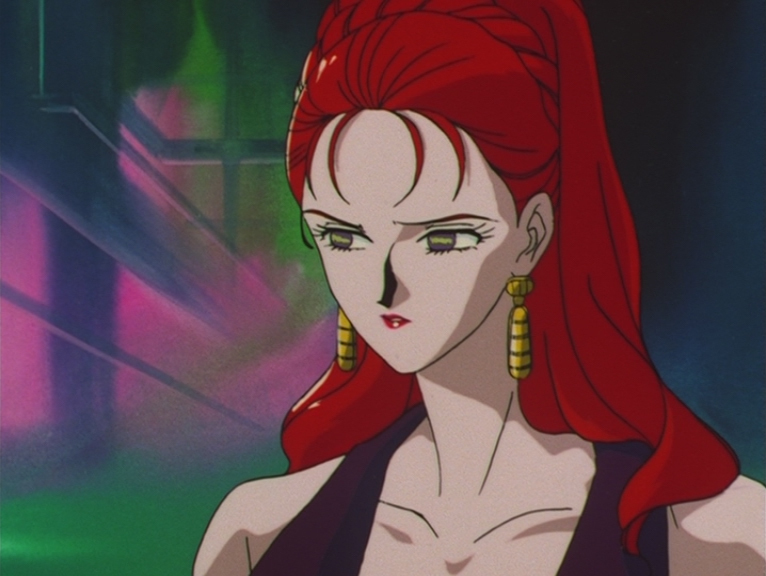 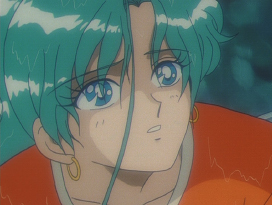 Episode 93: Michiru and Haruka. 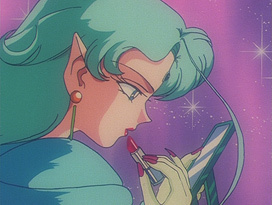 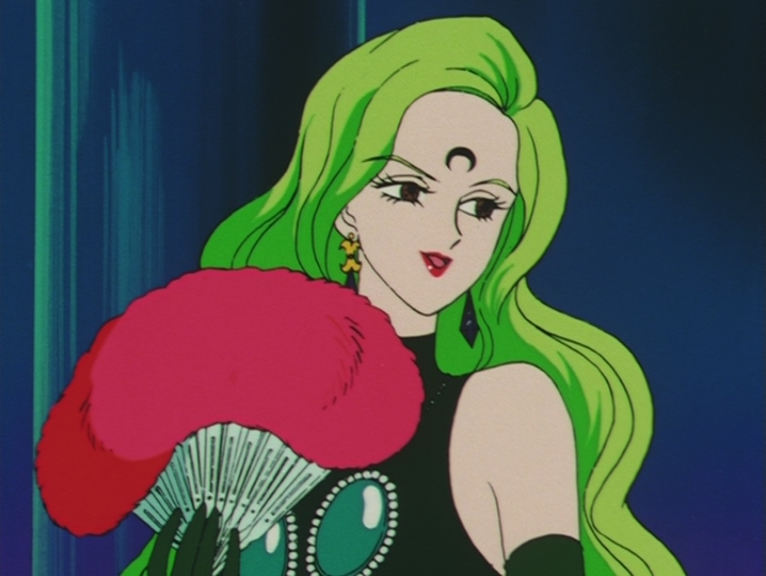 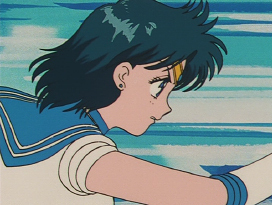 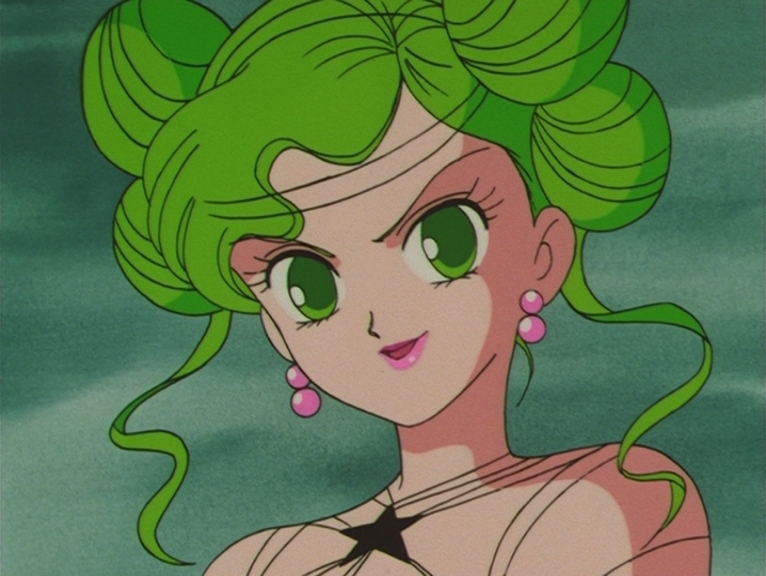 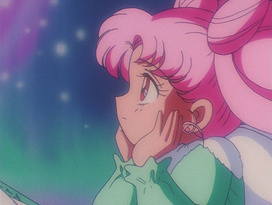 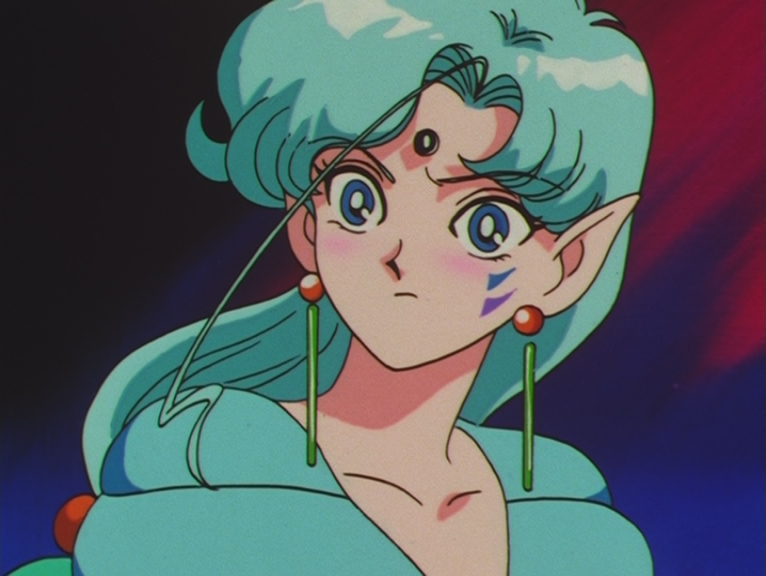 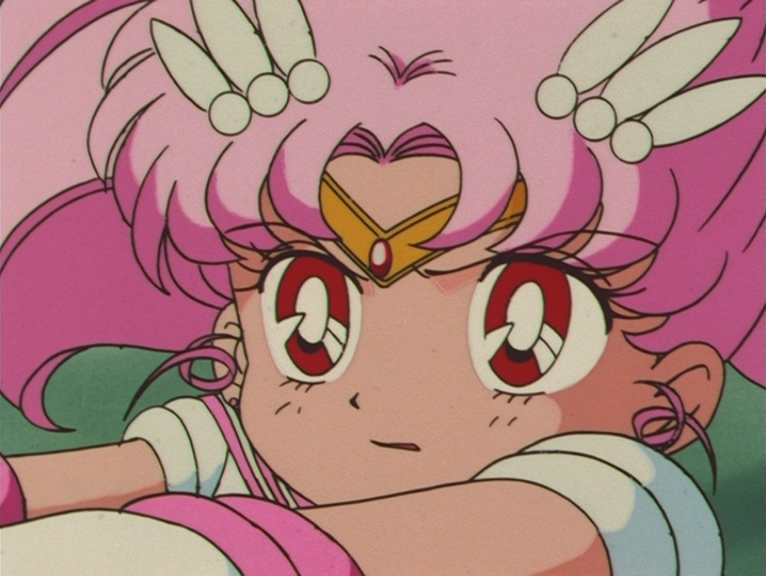 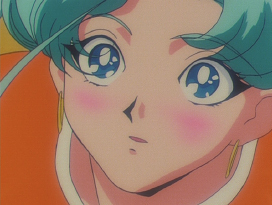 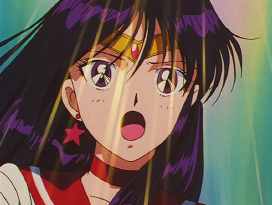 Episode 93: Sailor Neptune and Sailor Moon. 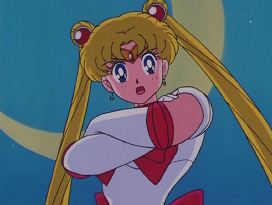 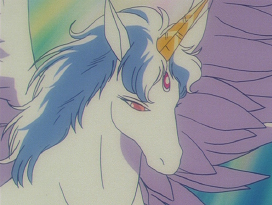 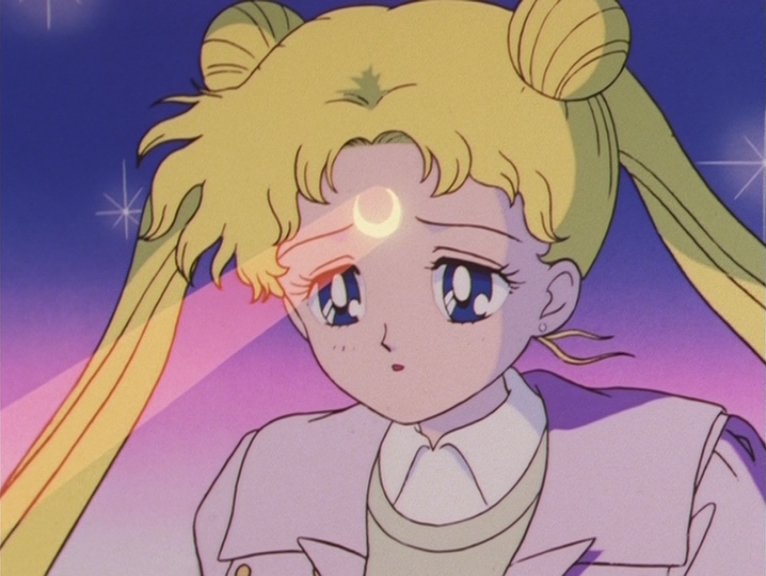 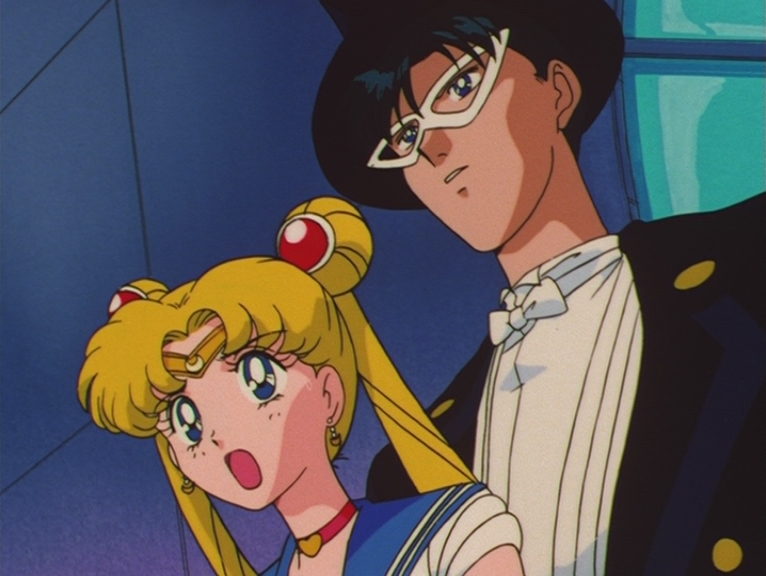 Episode 121: Sailor Moon and Tuxedo Mask. 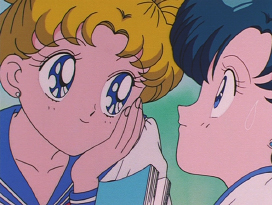 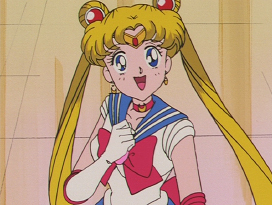 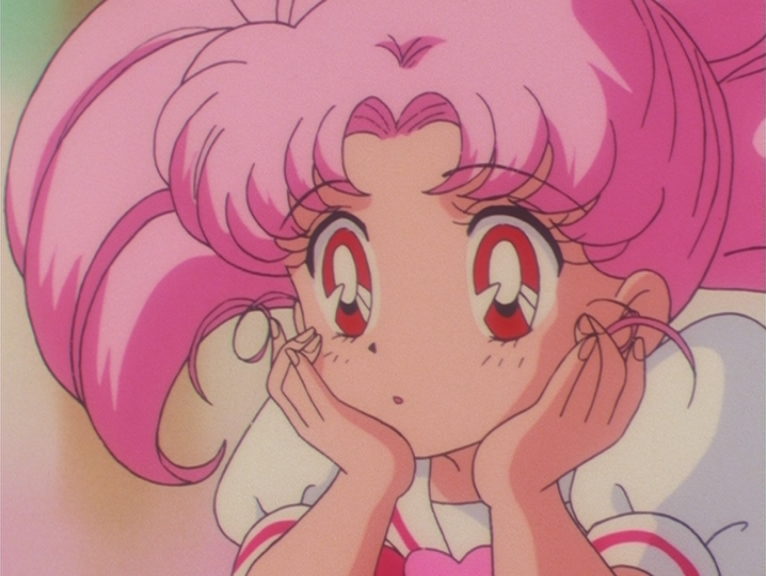 Episode 121: Sailor Chibi Moon. 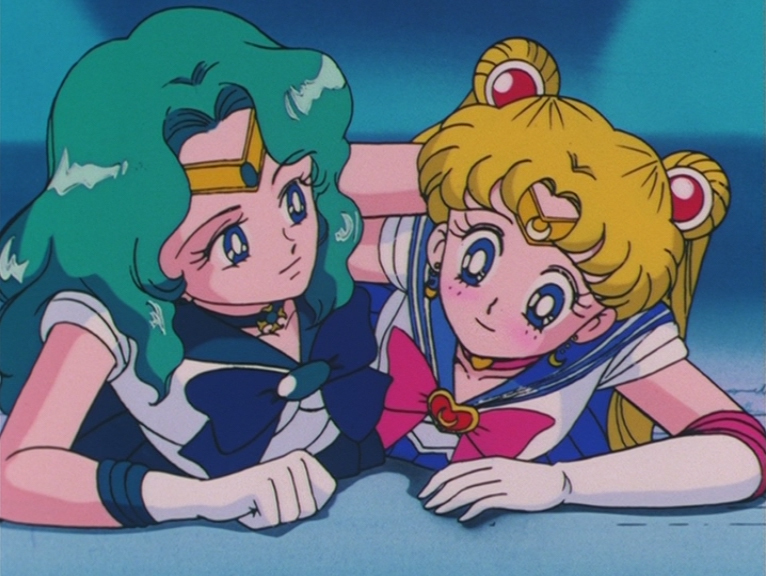 Episode 137: Chibi Usa and Diana. 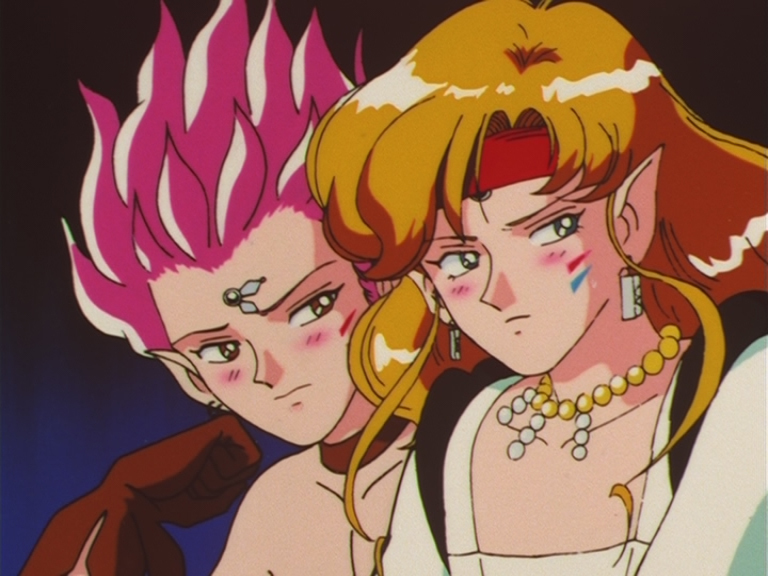 Episode 137: Hawk's-eye and Tiger's-eye. 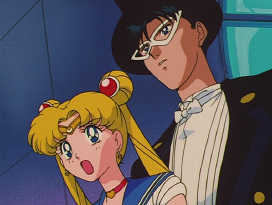 Episode 148: Mamoru and Fish-eye. Sailor Moon R: Crescent Beam Shower.